WordPress is commonly quoted as the best blogging platform. One of the primary reasons is this common assumption – You shift your website to WordPress, and in a flash, your site will start showing in Google’s top search results. Well, first and foremost, let’s bust this myth that has been floating around the blogging world for quite a long time now. Downloading WordPress for your website will not turn it into an SEO horse. Then why are these rumours catching fire? That’s because there is some level of truth in these rumours. WordPress does have an advantage when it comes to SEO marketing. All of WordPress tools and techniques are legit, so it provides you with the advantage of avoiding penalties for using black-hat techniques. 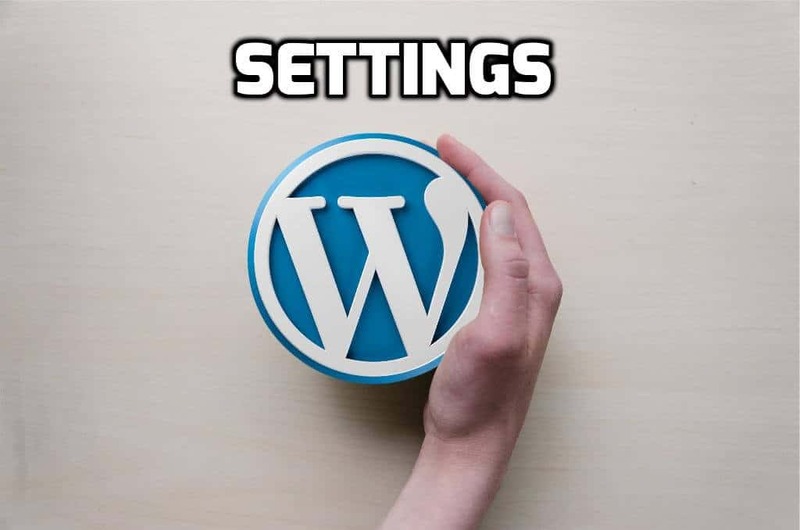 When you install WordPress, by default it’s is not SEO friendly. But, a little editing and proper handling can make your WordPress website SEO friendly. This article is an ultimate guide to learn all the prerequisites to make your WordPress website SEO friendly. WordPress gets 175 million page views per month. To muster these views to your page, smart and hard endeavours need to be put into action. 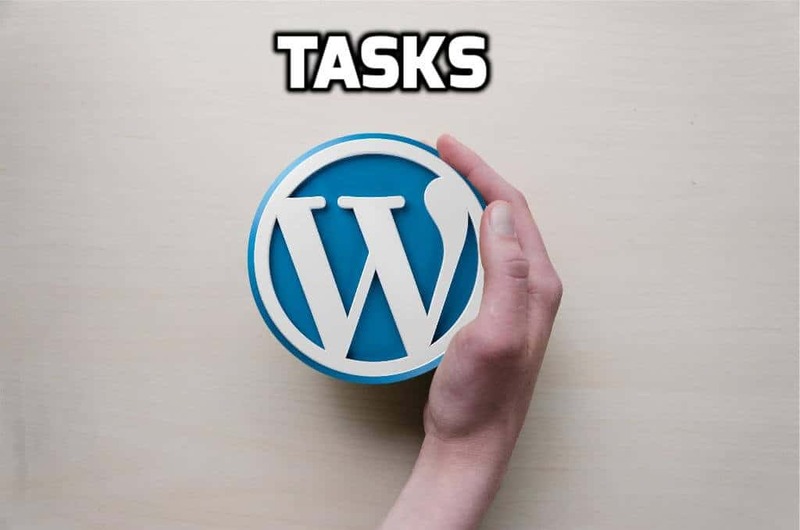 Steps mentioned under WordPress Settings and WordPress Tasks will ensure the maximum optimisation of your website. The default settings in the article need to be adjusted according to the SEO requirements. 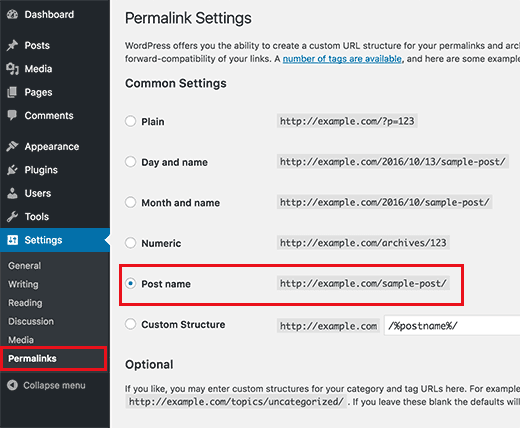 The default settings in WordPress enables you to hide your website from search engines. 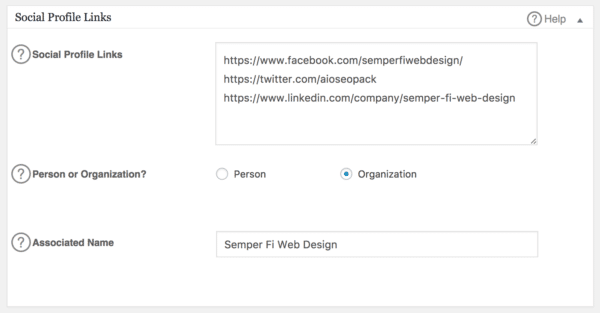 When your site is ready, you can change these settings to make your site available to search results. Permalink is an acronym for a permanent link. You need to create SEO friendly URLs. Such URLs avoid random numbers and use words and phrases where users can guess the content just by looking at the URL. SEO friendly URLs contain keywords related to the article. Such URLs are easily understandable by both Users and Search Engines. 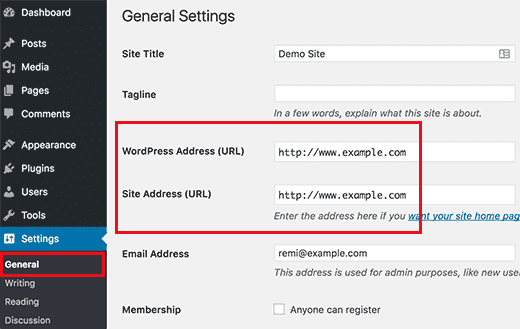 If you are using an updated version of WordPress (WordPress 4.2), then these settings are already in use by default. Plain is the least SEO friendly option, and Post name option is the most SEO friendly. Use SEO friendly permalink structure and improve your chances of getting ranked in the search results. Although, if your website is well established, you should not change your permalink structure as this might cost you all of your social media share counts. Besides this, you may already have a search engine ranking which will be at stake if you change your permalink structure. Note: It doesn’t matter whether you choose www or HTTP in your site URL. The only thing that might affect your ranking is inconsistency in the URL structure. So, pick an address and stick to it. You can find this option under the general section of settings. Apart from WordPress’ built in SEO settings you can always maximise the benefits by using third-party SEO Plugins. 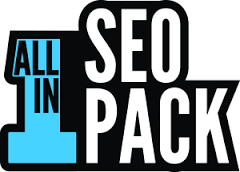 There are many SEO plugins available for WordPress. I have saved you the tiring task of going through all of them to find the best one. Here are the 3 best plugins for WordPress with their video descriptions. 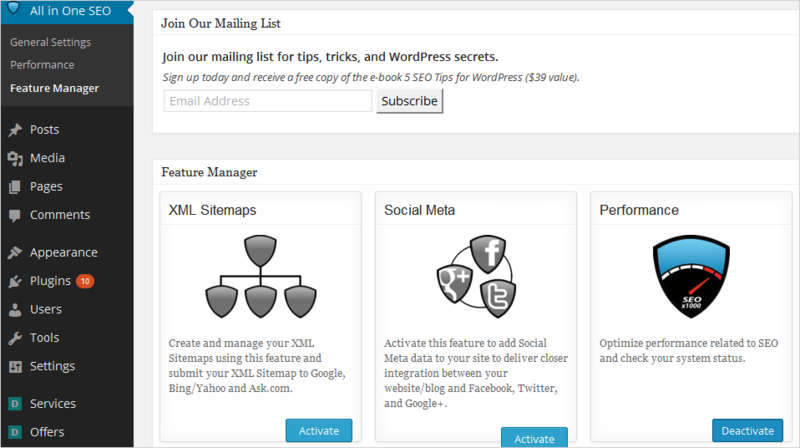 Yoast definitely one of the best free Plugins for WordPress. This name is almost as big as Yoast among top WordPress SEO plugins. Unlike Yoast, All-in-One has all its settings on a single page and is divided into different sections. 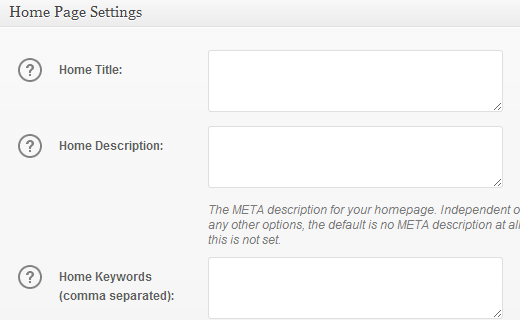 Include features like social meta and XML sitemap, that’ll allow search engines to crawl the site more intelligently. » Upload Image for social media sites to accompany your Shares. Optimise posts and pages by entering SEO title, description, and keywords for each post. 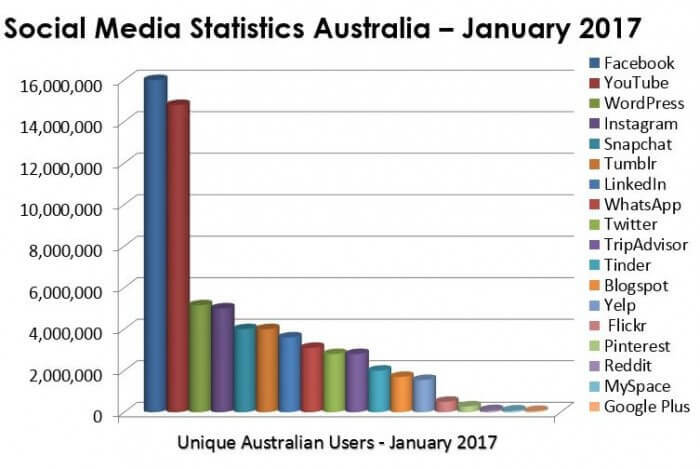 Optimise your posts and shares on social media platforms. 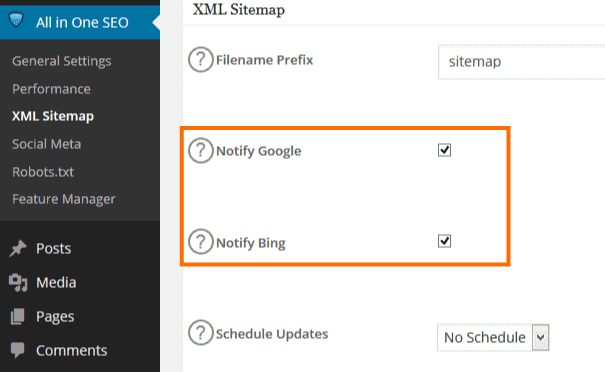 Help both users and search engines navigate the site with XML Sitemap website content design. The next one is not exactly a plugin. SEMrush is web tool. Almost all the tasks performed by the plugins mentioned above can be done using SEMrush. At the same time, SEMrush allows the user, the ease of using a tool, away from the complications of a plugin. This is more of a web based tool than a plugin. SEMrush has all that you need to fill up your scarcity in SEO. You can set up an Audit campaign using SEMrush and conduct an SEO test. Fix problems that are blocking your SEO progress! Categorisation and Tags are just the WordPress spin-off terms for Taxonomies. These are used to categorise and sort your content. This categorisation makes it easier to discover your blogs, both for the user as well as search engines. The fundamental difference between categories and tags is based on the broader and narrower classification type that they provide. Since categories are the broader way of grouping, you can use these in a more generic manner. Further, sub-categories can be provided to ease the usability through grouping. Categories define the type of your blog and their hierarchical structure allows sub-grouping. Tags, as mentioned above, are the narrower version of categories. These are post specific and do not allow a hierarchical structure as in categories. However, even while using categories, it is important to be careful of the complexity. If your categorisation is too complex, you’ll defeat the whole purpose of adding tags and categories. Google has itself claimed to not always use meta descriptions in its search algorithm. But meta description effects click-through which is a criterion in search algorithms. Meta description helps to improve user behaviour in favour of getting more clicks.This improvement is essential because click-through-rate (CTR) is a part of search engine algorithm. Some blogs even go to the extent of claiming meta description to be the ‘most’ important feature for improving CTR. Now, that we know Google doesn’t use meta descriptions in its algorithm we can rule out keyword research for meta-description. We just need to know how to write the best meta description for our blog. Meta descriptions are supposed to be a guiding star for the readers. Before they click on your blog link, they need to know that it is something they are interested in. Let it be a basic synopsis, a hint of the crux of your blog. It is important to be descriptive even in that small space. While a meta description with direct Call-To-Action may be a turn-off, don’t forget to tug a bit. Indirect CTA may improve the click-through-rate. So, don’t be afraid of using persuasive language in your meta description. The first point in this list emphasises the need to be descriptive in your meta tag. This point is meant to put a limit to that. While you describe the blog in your meta description, it should not give away everything. A meta description should tell enough so that the reader knows what the blog is all about. At the same time, you should make sure that a meta description doesn’t kill the curiosity factor. After reading your meta description, readers should be curious to know what’s your blog is all about. The length of a perfect meta description tag should be less than 159 characters. The keyword is necessary for bringing the right kind of traffic to your website. It is important that you understand your website before anyone else does. Just stuffing random keywords may bring you leads by chance. But the right kind of traffic can only be delivered to your site with relevant keywords. The keyword research is the struggle to find the right keyword which also comes with less competition. These are free tools that you can use for your keyword research. You need to have a Google AdWords account for using Google Keyword Planner. Here is a detailed instruction by Google on how you can create a Google AdWords account. 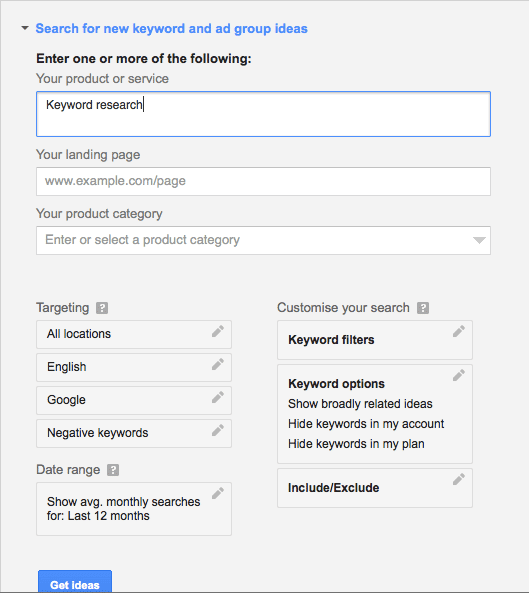 You need to enter the target keyword on the home page of Google Keyword Planner. Fill in the columns and search for the perfect keyword. A keyword with low competition is usually preferred. But if a blog is supposed to be a long shot you can go for that high-on-competition. This will take time before your keyword ranking shows in a right spot. This type is the broad, exact or phrase search type. 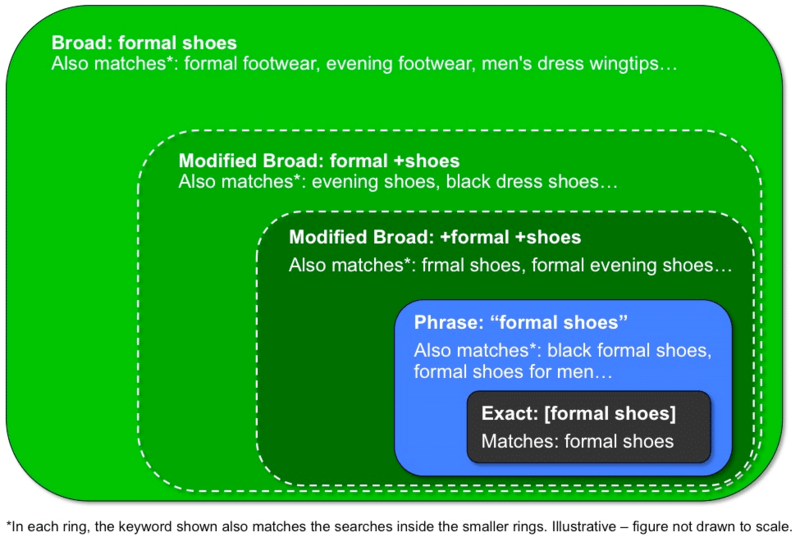 Exact Match Keyword, as the name suggests, attracts traffic for short tail keyword. Here you can find exact matches for the keyword that you enter. Broad Match Keyword, is most useful for bloggers as it doesn’t limit traffic to a single keyword. Here you can find ‘related’ matches as well. In this way, a much broader action takes place while avoiding irrelevant results. Phrase Match Keyword is for collecting traffic with an exact ‘phrase’. Instead of merely looking for words, here entire phrases can be look up in searches. The idea behind this option is to find a keyword that has good traffic but low competition. You can further categorise your keyword filter in this option. With options like country search, Language search, target device, etc. this feature adds more refined filters to your search. 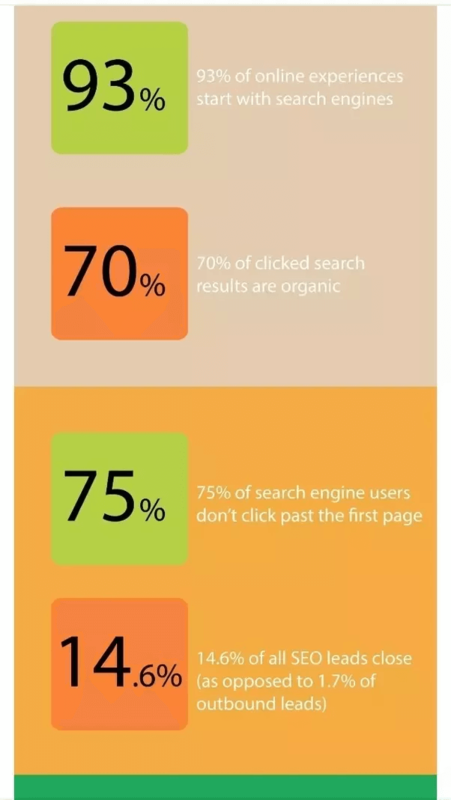 Search Engine Ranking is important for the evolution of your business. 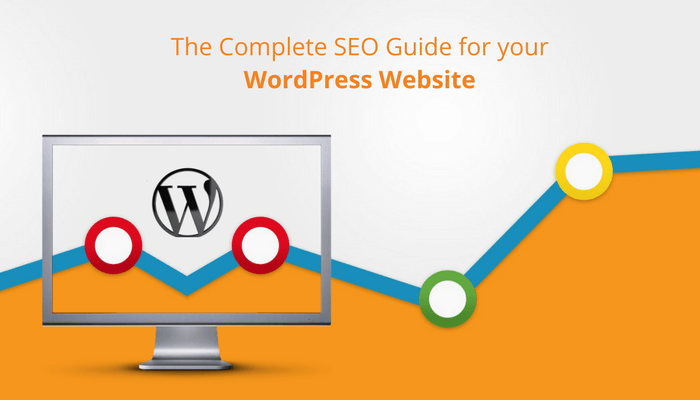 WordPress provides all the necessary tools and plugins to take out the best of SEO in your favour. Now, there is no excuse to hold you back!